Sandy Villere III and the Villere Funds Featured in Forbes Article | Villere & Co.
With potential trade tariffs affecting the market, Sandy Villere, III says small-caps have the wind at their back and less exposure than large-caps. Click here for the Villere Balanced Fund performance to the most recent quarter- and month-end. 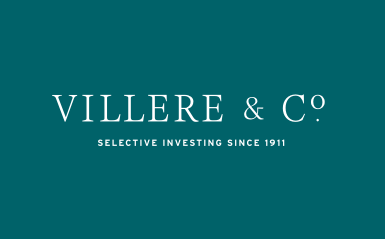 Click here for the Villere Equity Fund performance to the most recent quarter- and month-end. Gross expense ratios for the Villere Balanced Fund and Villere Equity Fund are 0.94% and 1.26%, respectively. As of 6/30/2018, the Morningstar “Allocation – 70% to 85% Equity” category returns were: 1-year: 8.46%, 3-year: 6.38%, 5-year: 7.97%, 10-year: 6.27%, 15-year 7.14%. Villere Balanced Fund returns were: 10.70%, 3-year: 4.78%, 5-year: 5.58%, 10-year: 9.31%, 15-year: 8.32%.